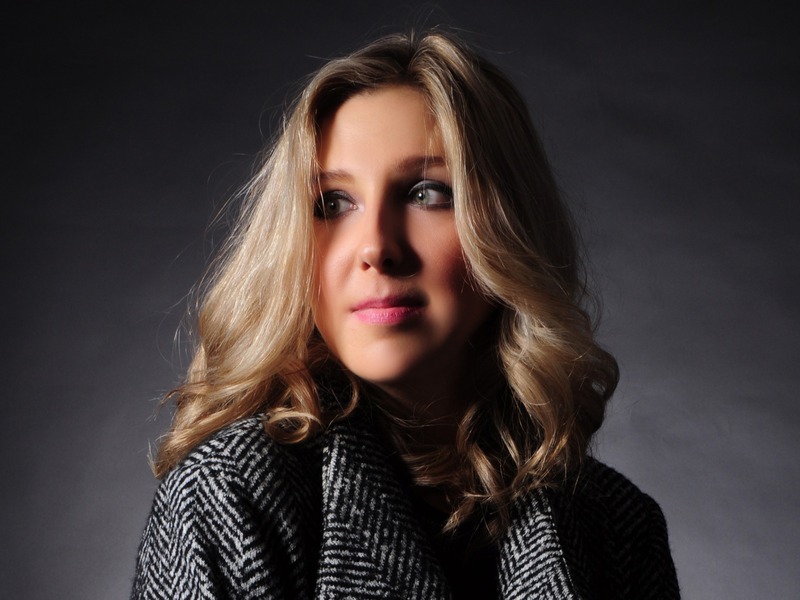 The Russian-born Classical pianist will be performing at the Prokofiev Music Festival on Saturday 2nd February in London. On 3rd February, Yulia will lead masterclasses with students from the London Music Conservatoires. She has curated an "Exploring Prokofiev" lecture-recital at the Pushkin House for the masterclass. 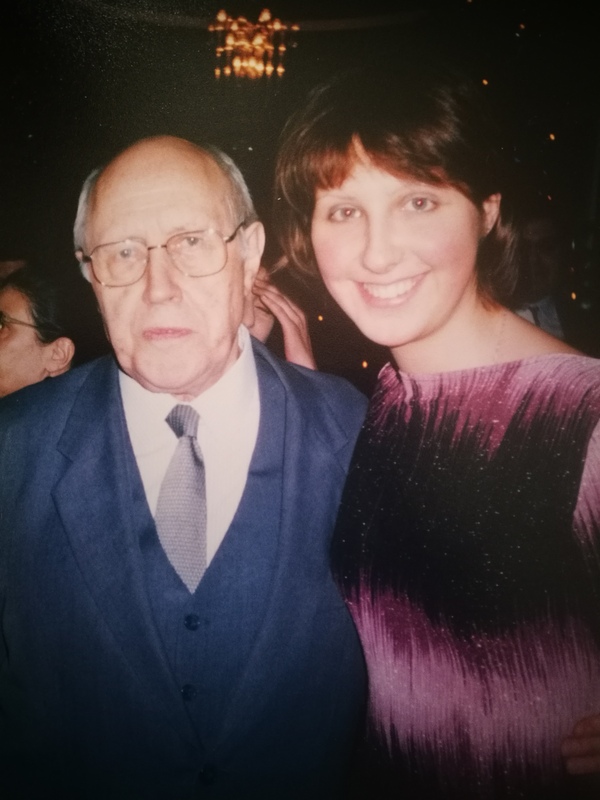 After a chance encounter with Gabriel Prokofiev, grandson of the great Sergei Prokofiev, Yulia Chaplina birthed the idea of the Prokofiev Music Festival. Prokofiev himself, as many of us will know, is regarded as one of the major composers of the 20th Century. His iconoclastic compositions have struck a chord with listeners around the globe for many years. A man who loved to be ruthlessly dissonant and virtuosic in his composing, this festival is crying out for someone who understands his inner workings. Hailing from Rostov-on-Don in southern Russia – just a few hours’ drive from the birthplace of Prokofiev - Yulia understands more than most. With a performance at the Festival coming up for Yulia, she had a monumental number of Prokofiev pieces to choose from. She’ll also be playing his Cello Sonata alongside cellist Alexander Chaushian. Watch Yulia perform Liszt's Sonata, Tchaikovsky's Lullaby, and the Russian Scherzo below! Yulia has remarkably won seven international competitions – a brilliant feat for any pianist. Some of her wins include the Maria Yudina International Piano Competition (Russia) and the Tchaikovsky International Competition for Young Musicians (Japan) - the junior version of the larger, more well-known competition. After asking which of her wins she most enjoyed participating in, she shared some truths about the reality of competitions. Pianist cover star Eric Lu can certainly back that claim up. Inside issue 106, he talks about the challenges and pressures he faced when entering the Chopin Competition back in 2015. Yulia beams with passion and pride when talking, and clearly holds a soft spot for the works of Prokofiev. A magnificently memorable Prokofiev performance by this Steinway artist awaits us this weekend in London. Don’t miss out; get yourself a ticket here. 1. Name one pianist/composer, dead or alive, that you’d love to play for. Perahia featured in Pianist issue 69. 2. What advice do you have for pianists who are trying to overcome struggles with their technique? 3. You’re going to be playing in the Purcell Room at the Prokofiev Festival. What’s one venue that you’d love to play in? 4. One composer you aren’t quite ready to tackle? 5. What’s one technique you find yourself struggling with?